Students will be monitored through end of unit tests and a more formal end of term test. 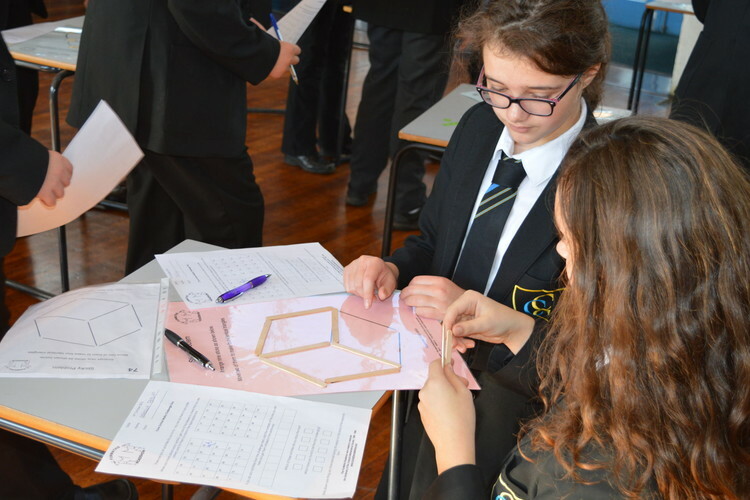 GCSE Mathematics has a Foundation tier (grades 1 – 5) and a Higher tier (grades 4 – 9). The information in the table below is the same for both Foundation and Higher tiers. The Subject content section shows the content that is assessed in each tier. Questions are all a mix of question styles, from short, single-mark questions to multi-step problems. The mathematical demand increases as a student progresses through the paper. The exams will assess the following assessment objectives in the context of the content of each course. UNPACK Problem Solving Strategies can be found on the VLE here.